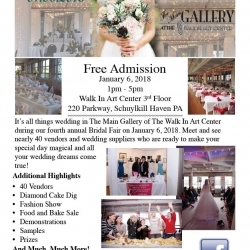 Here Comes The Bridal Fair! 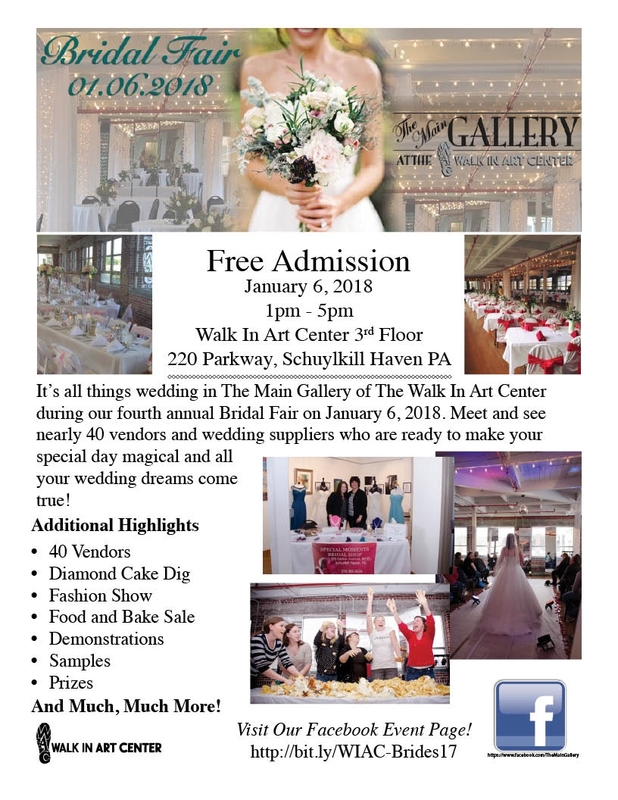 with DJ- Engagement Sounds by Connor Staskal, Dresses provided by The White Pear, Pottsville. Food and Bake Sale by Bake Shop VI, Pottsville. Shop and make connections with almost 40 vendors!